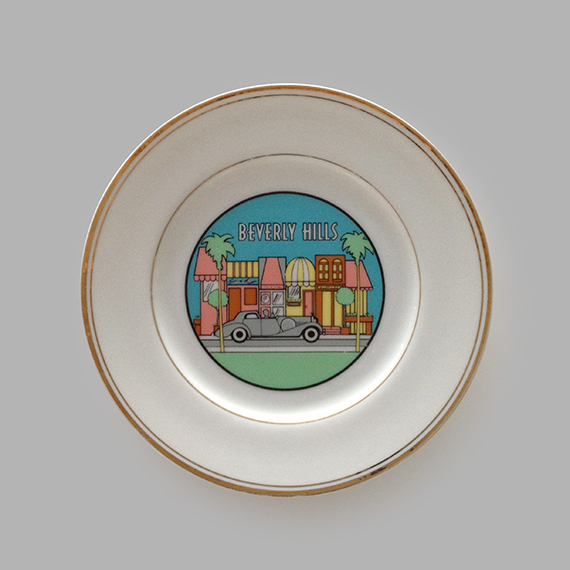 The Beverly Hills souvenir plate made in Japan. Thrifted last year in Brookvale, Australia. The irony.